Living the Vegas lifestyle is easy at the Thunderbird Hotel. Designed with an easy-going aesthetic, our rooms infuse eclectic textures and contemporary style with the perfect balance of retro-chic nostalgia. 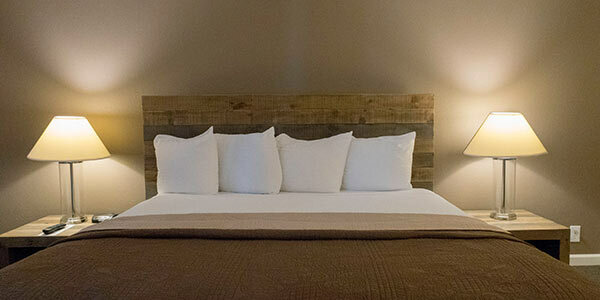 Reclaimed wood beds with soft linens and duvets invite you to relax. Soothing rain showers and luxe toiletries let you refresh after your all-night party. After a night out, update your social feed with free Wi-Fi. Take in views of the pool and the Vegas lights from your private balcony and breathe refreshed with windows that open to the desert air. 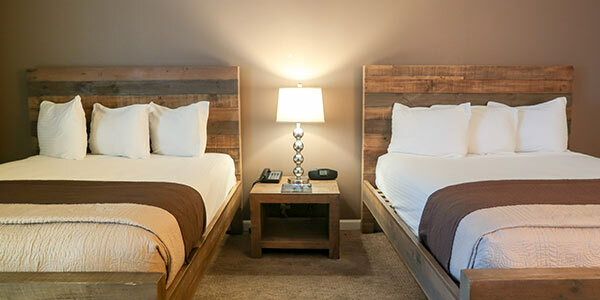 Spacious and chic, our King rooms feature plush mattresses, luxurious bath amenities and a serene environment that invites you to relax before and after the party. Your whole crew can get comfortable with two plush Queen pillow-top beds, free Wi-Fi, a 43-inch flat-screen TV, and a relaxing bathtub or rain shower. 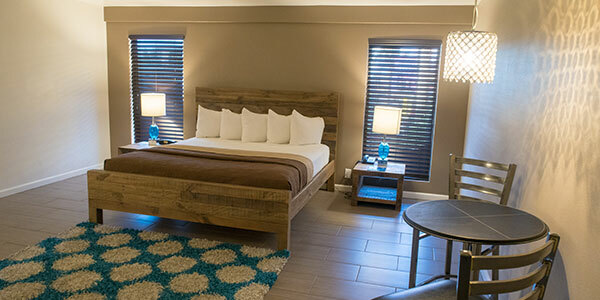 Our contemporary King suite amps up the romance with a plush, pillow-top King bed, a luxurious stone tile shower and a table with just enough room for two. 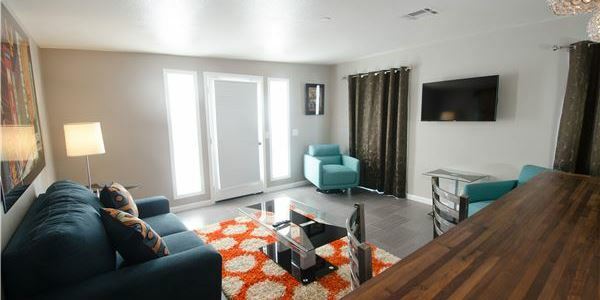 From the 43-inch TV and funky living room to the useful kitchenette and wet bar, you can chill out or get the party started in our poolside Presidential Suite.